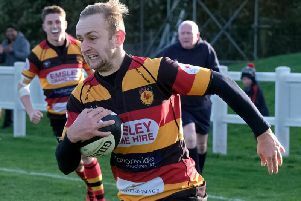 Harrogate RUFC's director of rugby Dave Doherty was left "frustrated" as his injury-hit side went down 13-10 at home to Alnwick. 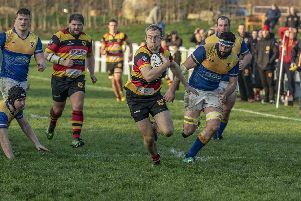 The Aces led 10-8 going into the final 10 minutes of what was a scrappy North Premier Division clash at the Stratstone Stadium, however the visitors grabbed a late try to take the spoils. Here is Doherty's post-match reaction to Saturday's defeat.